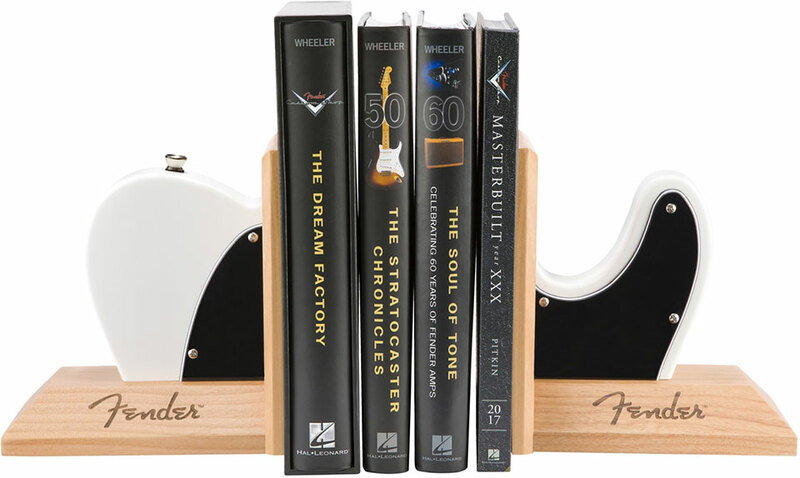 Looking for a gift for a musician or audiophile? 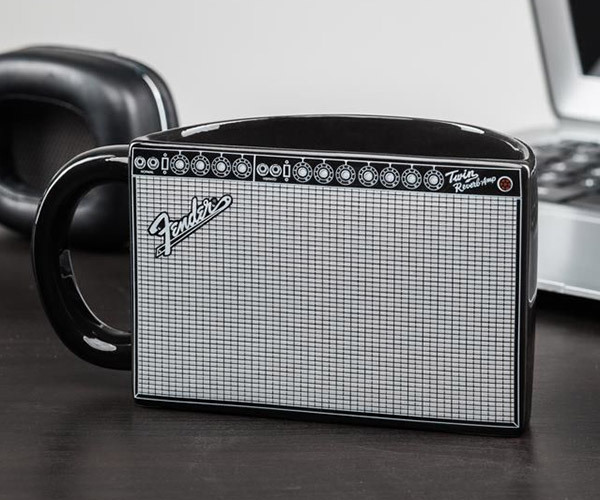 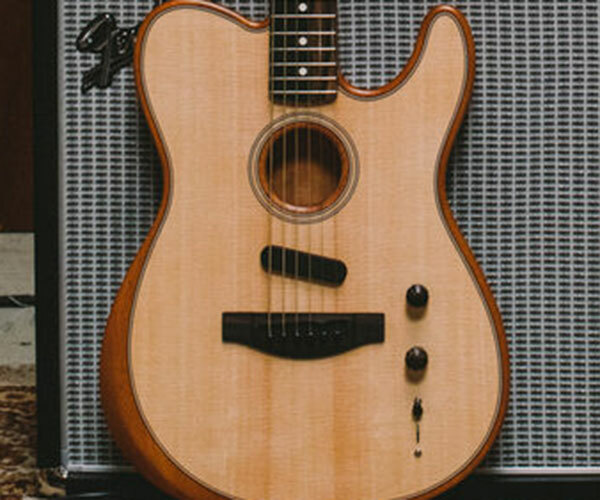 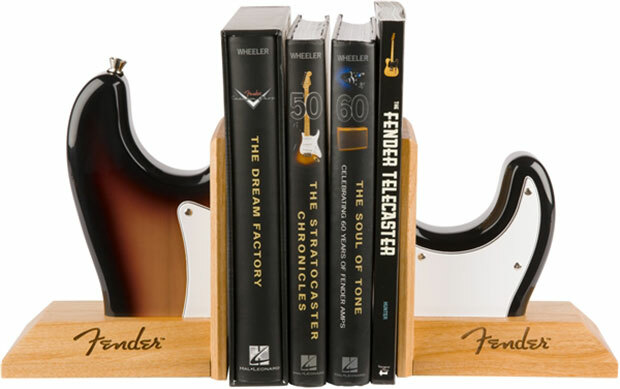 Check out Fender’s guitar body bookends. 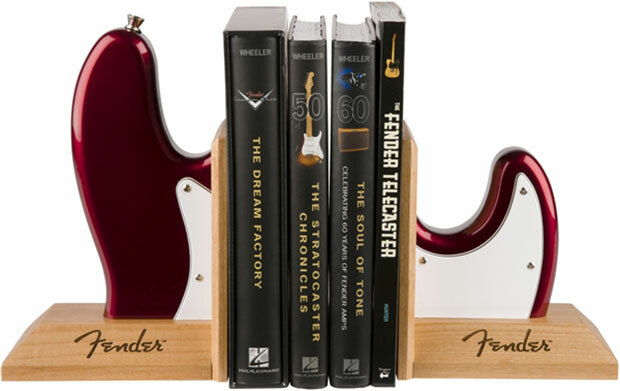 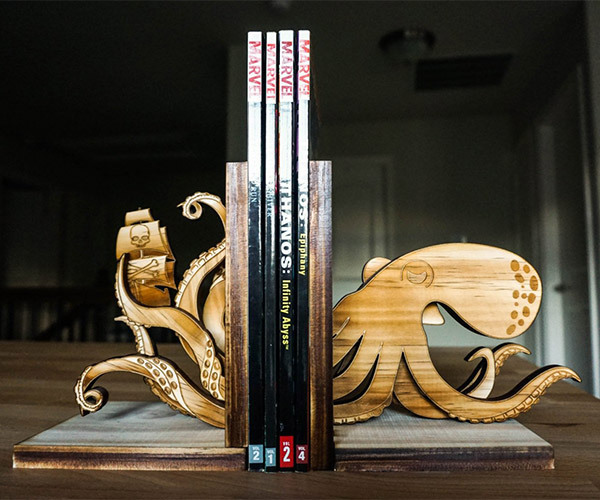 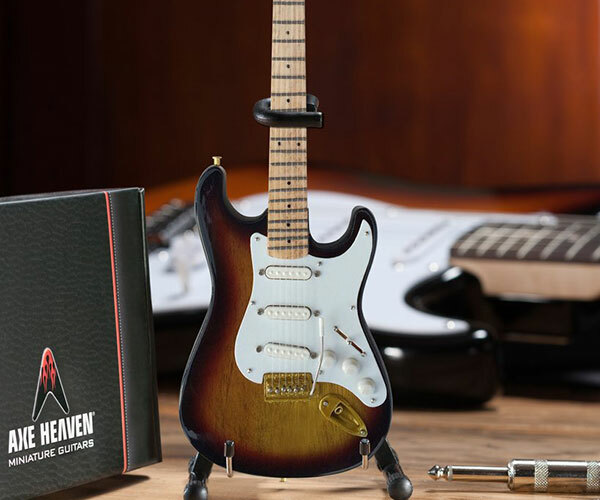 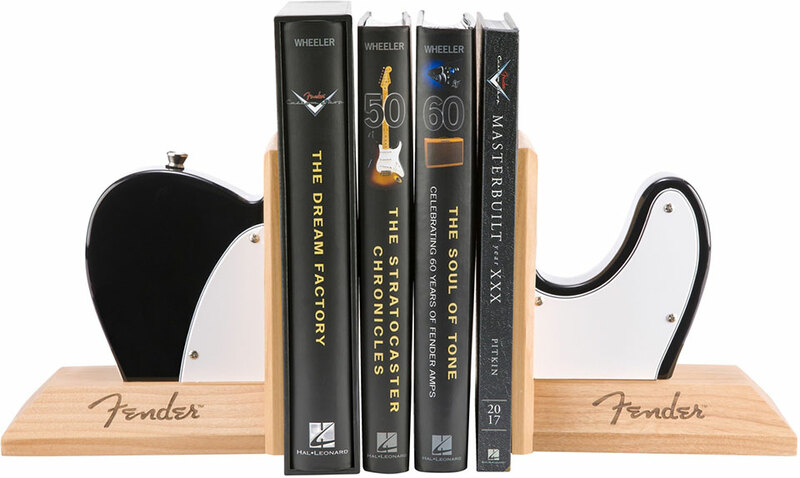 Available in Telecaster, Stratocaster and Bass variants, each set of bookends is made from the same materials as the company uses to make its iconic guitars.